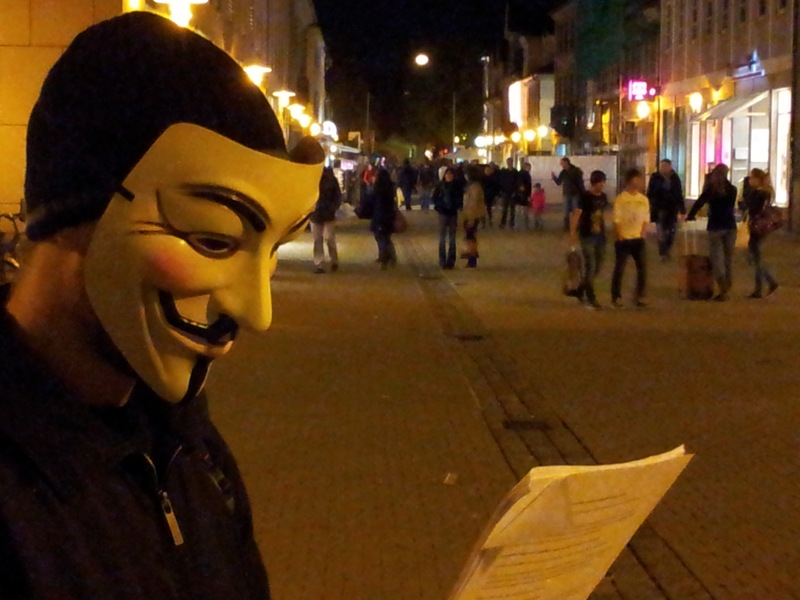 Print out a text on the 5th of November | The power of words. The power of the people. Real democracy now.